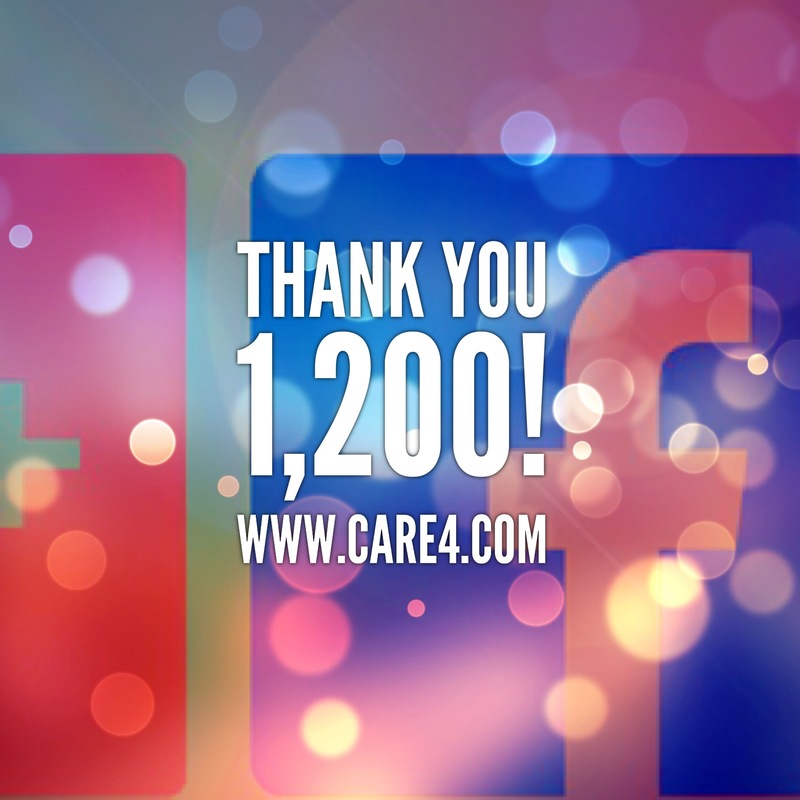 Care IV Home Health has officially surpassed 1,200 LIKES! We have a very active Facebook page and love to post special announcements, party & event pictures, patient compliments, jobs, articles and much, much more. 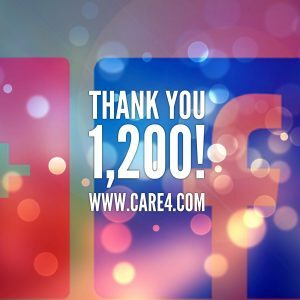 Employee recognition is a big deal at Care IV, so we hope you will take the time to LIKE our Care IV Home Health Facebook page. 2.) To publicly show our appreciation & celebrate our hard working employees. Please take a moment to help further our important goals by liking our Care IV Home Health Facebook page. If you’ve already done so, many thanks for helping make a difference.